At Cunningham-Waters, no project is too big or too small. We work with a variety of clients in numerous industries to turn visions into brick and mortar. 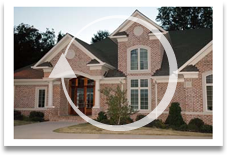 Whether it’s new construction, renovation, addition, or upfit, every project receives unparalleled attention to detail. 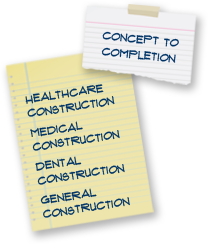 Cunningham-Waters has completed dental construction, medical building construction, and general construction projects across SC, NC, and GA.